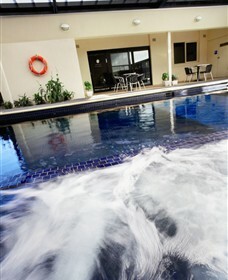 Deanswood is a modern family friendly self-contained two bedroom bed and breakfast apartment in Melbourne's eastern suburb of Forest Hill, just 17 kilometres from the city CBD. 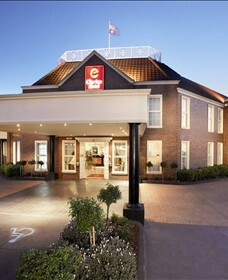 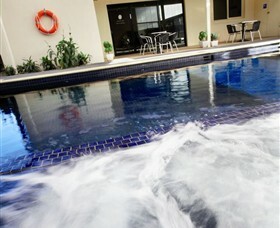 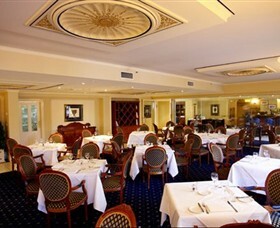 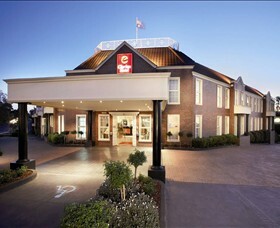 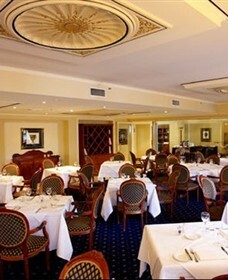 Clarion Hotel on Canterbury is located only 20 minutes from the city, in the eastern suburbs. 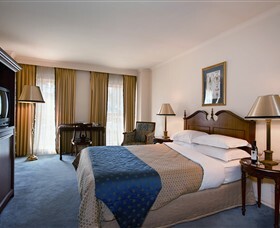 Whether you're staying for business or pleasure, Clarion Hotel on Canterbury tailors to your needs.